Well...we've certainly been told! 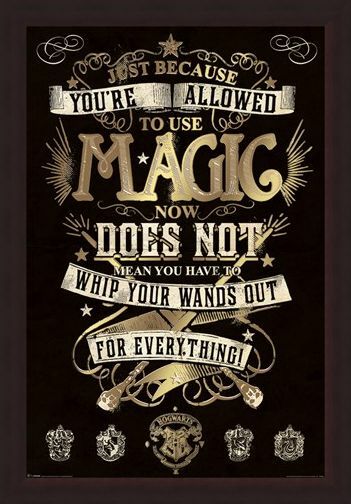 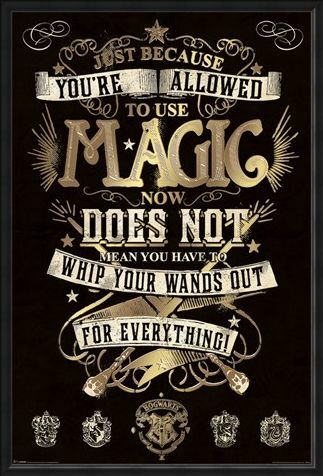 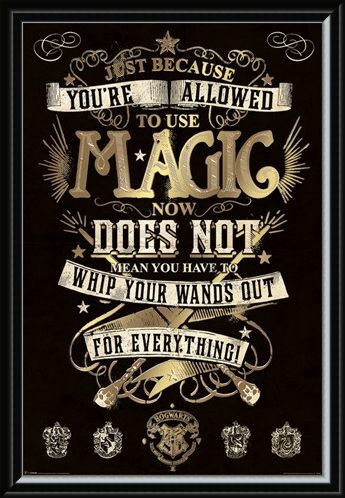 If you are nearly as mischievous as the Weasley brothers, then this poster is very apt! 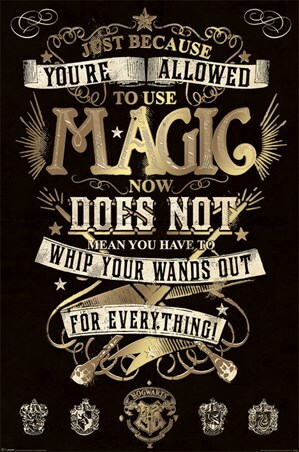 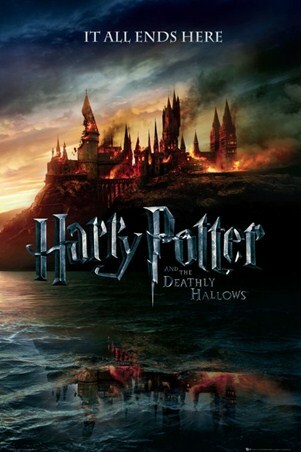 Featuring a striking black and gold design, this maxi poster illustrates the words spoken by Molly Weasley to her two eldest sons as they cause havoc after learning how to apparate! 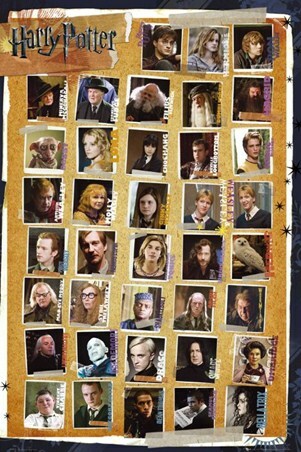 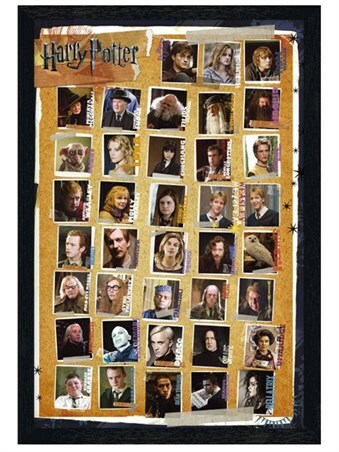 Finished with the hogwart emblem, this poster is a must have for all Harry Potter fanatics! 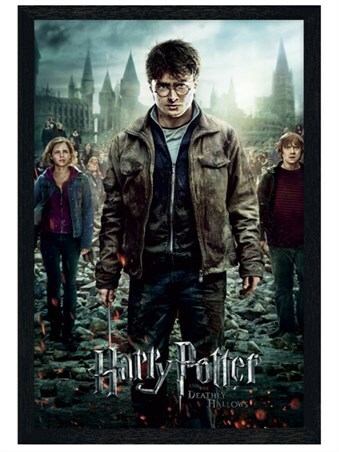 High quality, framed Magic, Harry Potter poster with a bespoke frame by our custom framing service.